College of Optometrists highlights link between AMD and smoking on No Smoking Day. We all know that smoking is bad for your overall health, but do you know how it can affect your vision? 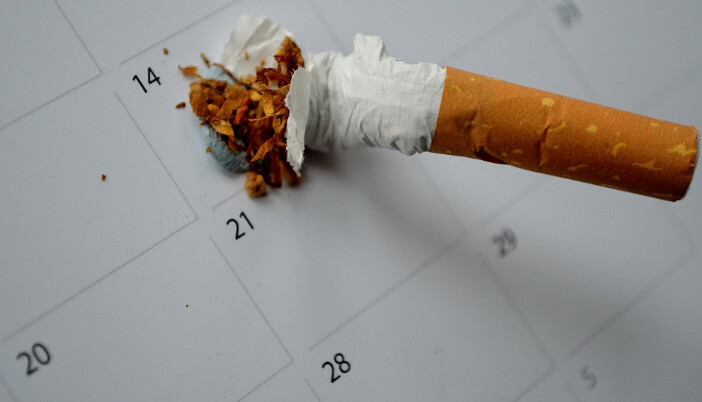 As part of No Smoking Day the College of Optometrists is highlighting the link between smoking and a range of eye health problems, including age-related macular degeneration (AMD) and cataracts. Tobacco smoke is composed of as many as 4,000 active compounds, most of which are toxic and potentially damaging to the eyes. Research has shown that smokers are up to four times more likely than non-smokers to develop AMD – the leading cause of blindness in the western world and tend to develop it earlier than non-smokers. Smoking can also impede the protective effects of antioxidants and reduce macular pigment density which is vital for good sight and smokers are at greater risk of developing cataracts - where the clear lens inside your eye becomes cloudy or misty and can only be treated with surgery. It is also a factor associated with an increased risk of contact lens-related corneal ulcers, a painful and serious eye infection. There is also a significant association between smoking and increased risk of retinal vein occlusions which causes reduced vision, and recent research showed that smokers are more likely to develop uveitis compared to non-smokers. However, there is some positive and encouraging news; studies have found that people who stopped smoking 20 years ago have a similar risk of developing AMD to non-smokers. No Smoking Day is on Wednesday 8 March.